strict warning: Only variables should be passed by reference in /home/metcalfmachine/WWW/sites/all/modules/inline/inline.module on line 489. 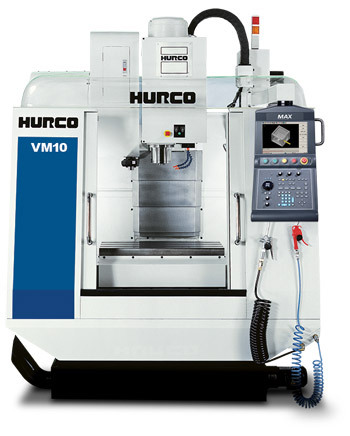 Our late model vertical machining centers have excellent accuracy and feature conversational programming for quick print to part. 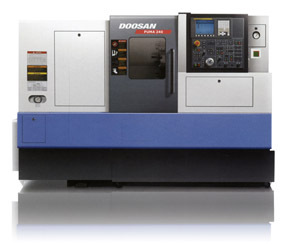 While also featuring 10K rpm spindles and fast double arm style toolchangers for increased time savings in production. Combined with our mills, our programmable rotary attachments quickly and easily help us finish complex parts with minimal handling. We specialize in prototype and small lot turned parts. 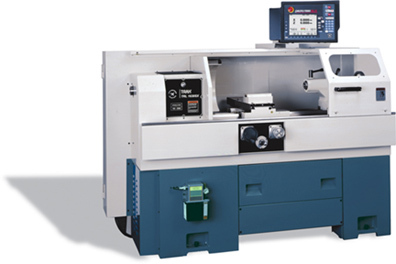 Our toolroom style CNC lathe is equipped with an automatic tool changer and conversational programming which allows us to out-produce a manual machine by the second or third part in a job. It also excels at making one off parts accurately and efficiently. Combine that with our production style turning centers and we can handle lot sizes from 1 to 1000 with ease. Multiple 6" belt sanders and grinders for part deburring including scotchbrite rolls for stainless polishing and fine deburring of aluminum.